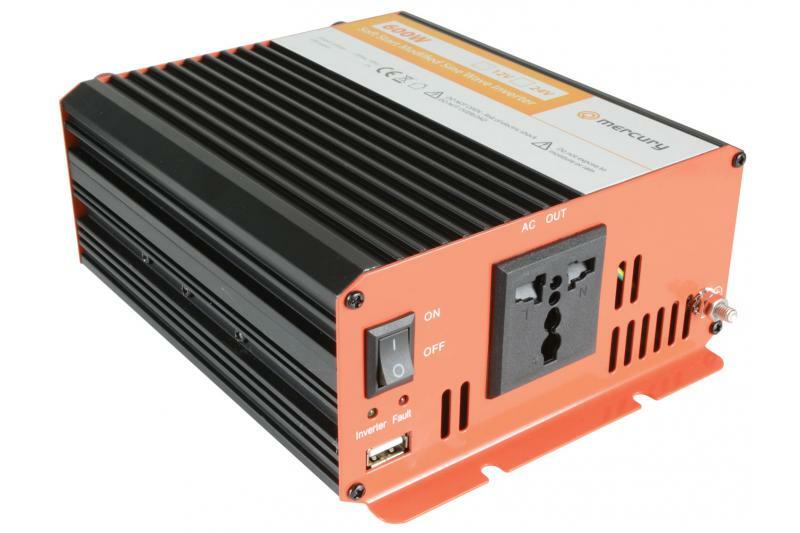 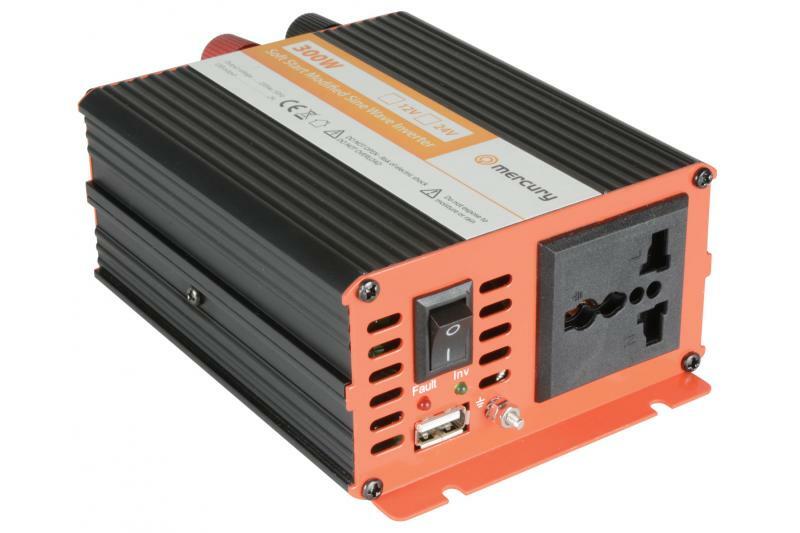 This high efficiency power inverter use a modified sine wave to power 230V mains equipment from a 12V battery or DC power supply. 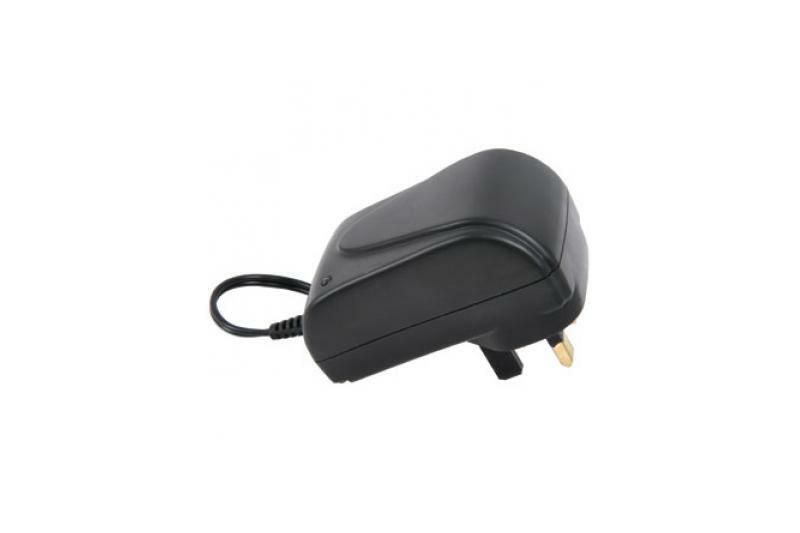 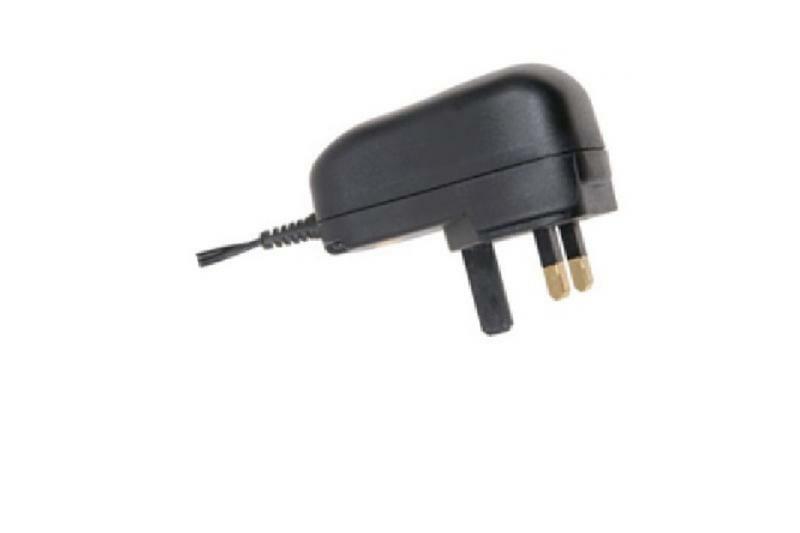 Perfect for use while camping, in commercial vans/lorries, or as a means to convert charged batteries for back-up power in case of a blackout. 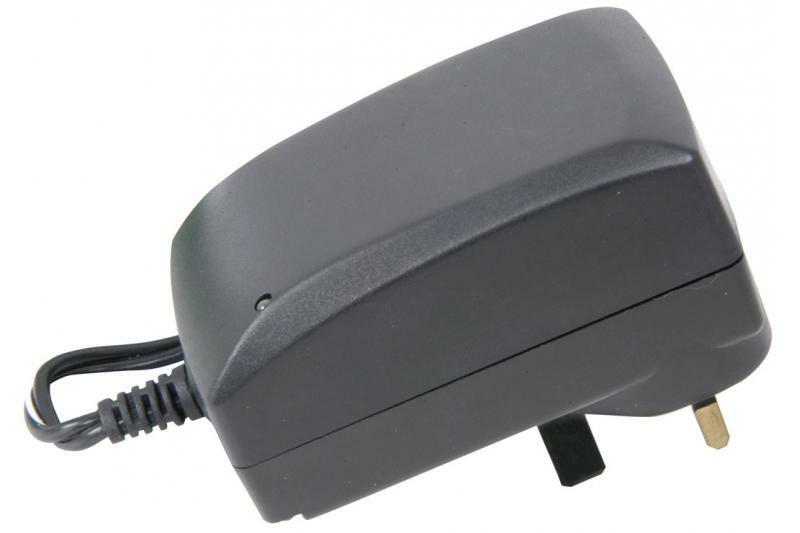 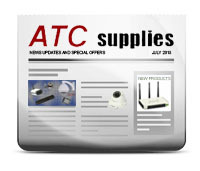 Ideal for use with TVs, lighting, fans, kettles and many other everyday appliances.